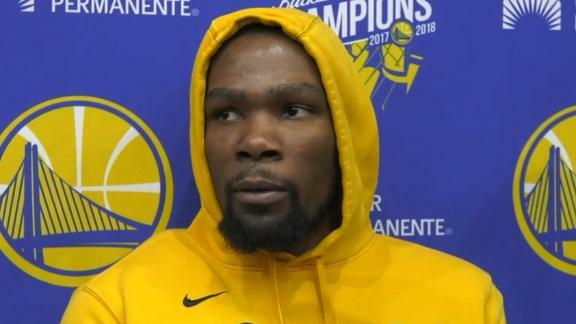 Warriors coach Steve Kerr said he's confident that both Durant and emotional leaderDraymond Greenwill stay under the technicals threshold over what the Warriors hope will be a long postseason run. 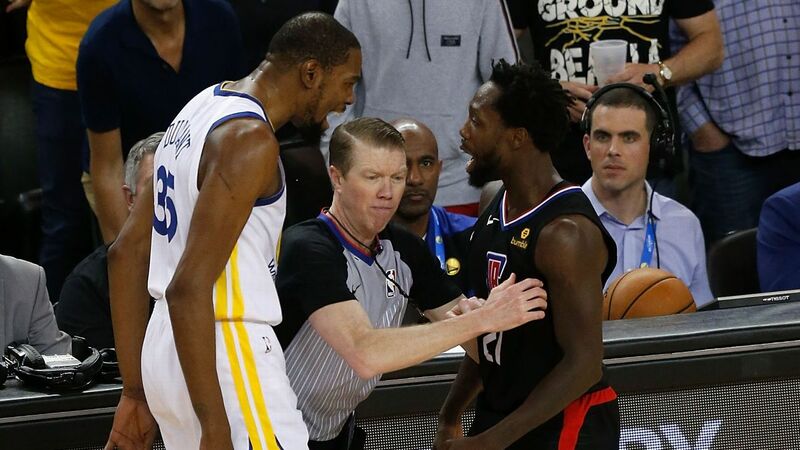 Kevin Durant apologizes for being ejected from Game 1 vs the LA Clippers and says he doesn't want to get in the way of the Warriors' ultimate goal. 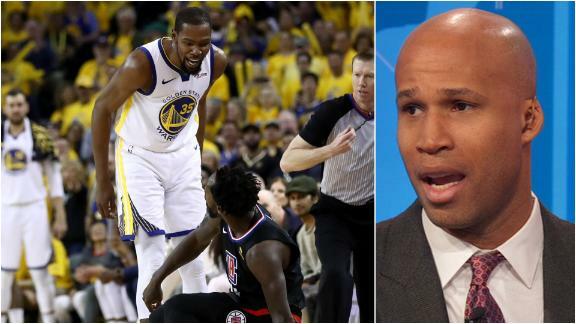 Richard Jefferson says that Kevin Durant needs to be cautious moving forward after receiving two technical fouls in Game 1.